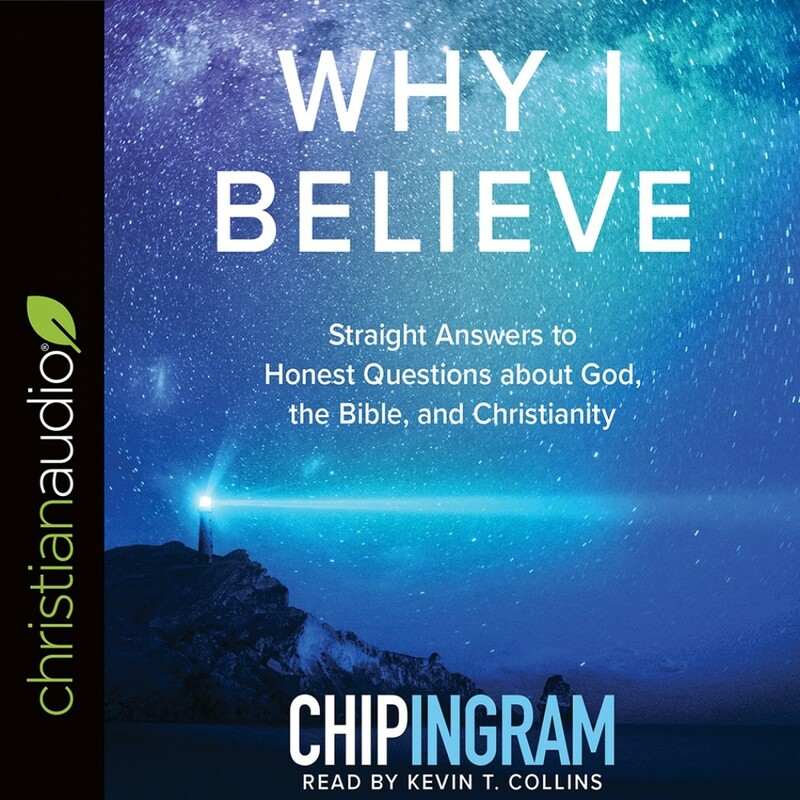 Why I Believe | Chip Ingram | Audiobook Download - Christian audiobooks. Try us free. In our post-Christian, pluralistic society, responding to the perception that Christians are prejudiced, anti-intellectual, and bigoted has become a greater challenge than ever before. The result is often intimidation, withdrawal, and even doubts among God's people about what we really believe. Bestselling author and teaching pastor at Living on the Edge, Chip Ingram, wants to change that.